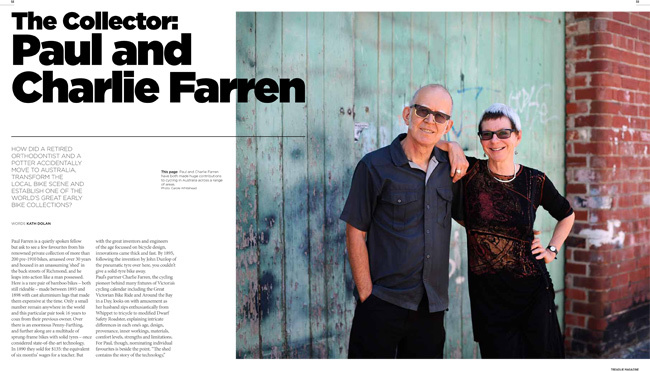 Paul and Charlie Farren are bicycling royalty in Melbourne. They’ve been advocating for bicycles for decades and there aren’t many organizations, clubs, associations with anything to do with bicycles in which they haven’t been, or still are, actively involved. They also just happen to have one of the most amazing bicycle collections in the world. The Farren collection is housed in a museum in Richmond, Melbourne and is rarely open to the public. We featured the collection in Treadlie magazine in 2012 and it was at an even earlier shoot for a Treadlie centrefold that I first had the opportunity to check out the bicycles in the collection. Occasionally, bicycles are brought out for the Melbourne Tweed Ride and various exhibitions, for Paul and Charlie the bicycles are very much there to be enjoyed, within the limits imposed by their age and condition. Recently the collection was captured for Bicycling Through Time: The Farren Collection, a stunning book that documents not only the bicycles but the stories of their previous owners, of Paul and Charlie’s adventures chasing them down and of their place in history, socially and mechanically. 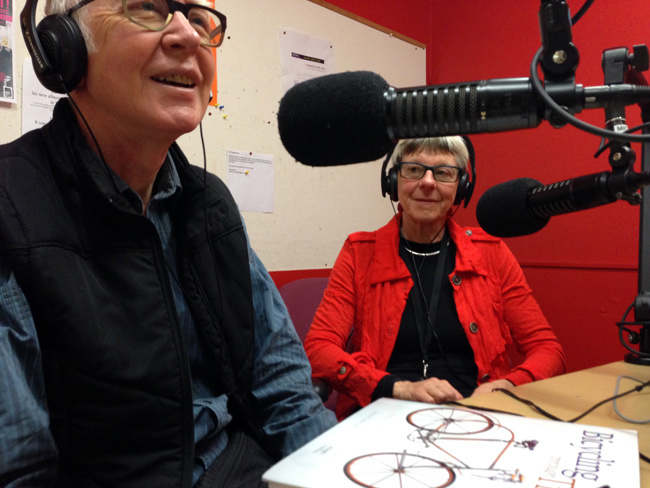 Val and I invited Paul and Charlie on to the Yarra Bike Radio Show to chat about the collection and the book but, alas, there is only so much you can cover in a half-hour radio show. 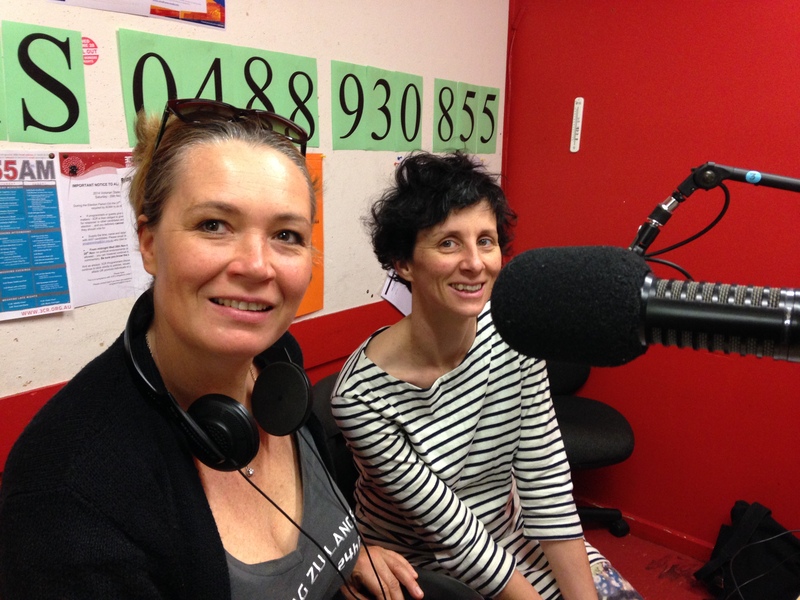 Paul and Charlie have very kindly decided to open the museum for two hours on Saturday, especially for listeners of the show. Its a very rare opportunity to check out the collection and, if you’re so inclined, buy a signed copy of the book. 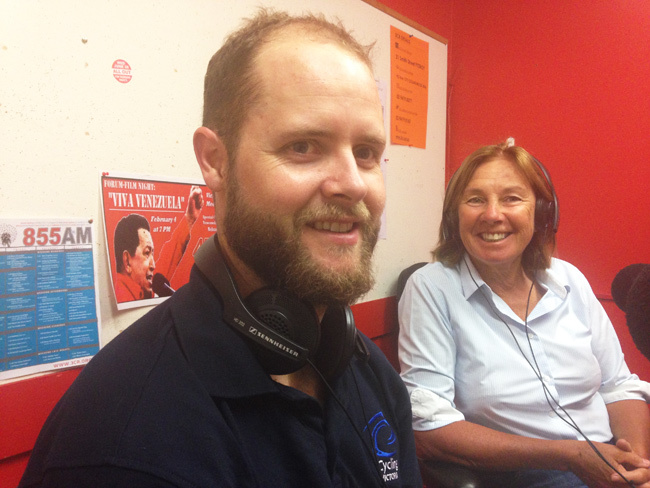 In the meantime you can listen to the podcast of the show with Paul and Charlie here.